Government contracting offers lucrative opportunities for businesses that know how to take advantage of them. To navigate this intricate but rewarding field, you need a legal partner who understands how agencies function, how Congress thinks, how Washington works and what awarded contracts mean. 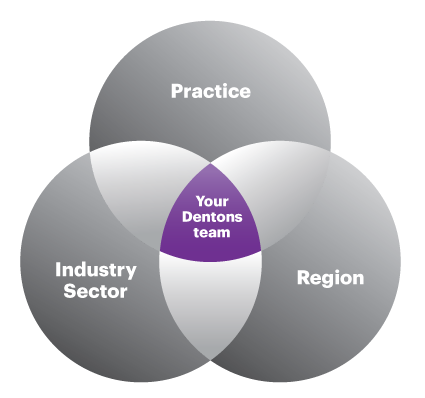 Operating at the intersection of law, business and government, the Dentons’ Government Contracts practice delivers creative, flexible and effective business and litigation solutions and strategies, relying not only on our breadth and depth of experience, but also on our proven history of succeeding in the most complex and difficult circumstances. Located in major markets across the country, the Government Contracts practice includes experienced government contract lawyers, whose key credentials include experience with major government procuring agencies, the Justice Department and Congress. The team also includes certified public accountants and MBAs. 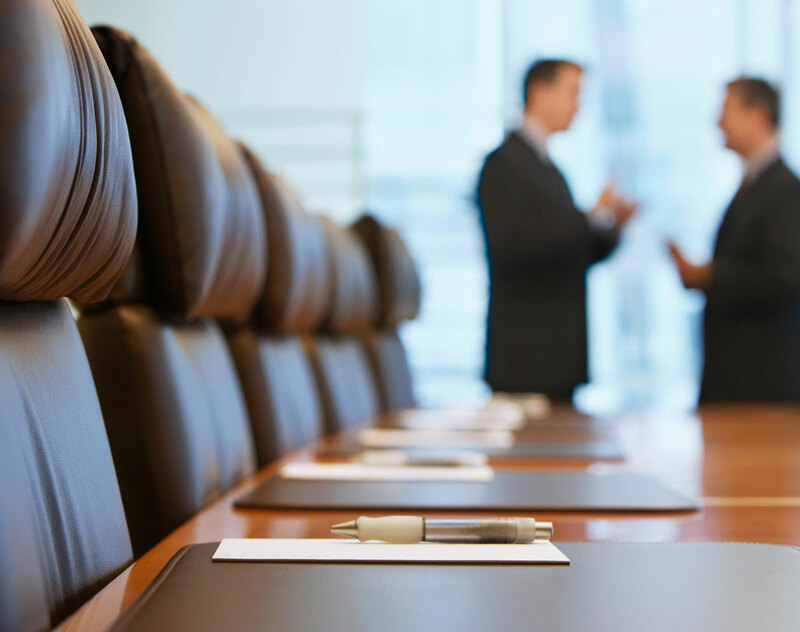 Our lawyers hold leadership positions in American Bar Association committees and are active in industry organizations such as the National Defense Industry Association, the National Contract Management Association, the Coalition for Government Procurement and the Professional Services Council. The Government Contracts group traces its market-leading position back more than 50 years, built on the foundation established by legacy firm McKenna Long & Aldridge. As the first dedicated government contracts practice in the US, our leadership in the contracting and procurement arena spans decades—from the Profit Renegotiation Boards established after the Korean War to today's largest and most complex procurements, both domestically and abroad. Whether you need accounting or pricing assistance, an equitable adjustment, defense against civil or criminal fraud allegations, a legislative change that enables participation in the government contracting business or any other legal solution, turn to our Government Contracts practice for a successful outcome. The Department of Defense recently published a proposed rule in an attempt to improve the definitization procedure for undefinitized contract actions (UCAs). Contrary to congressional intent, however, the proposed rule appears likely to prolong—not shorten—price negotiations under a UCA, particularly with respect to the agency’s priciest acquisitions. Our March edition of “Government Contracts Legislative and Regulatory Update” offers a summary of the relevant changes that took place during the month of February.